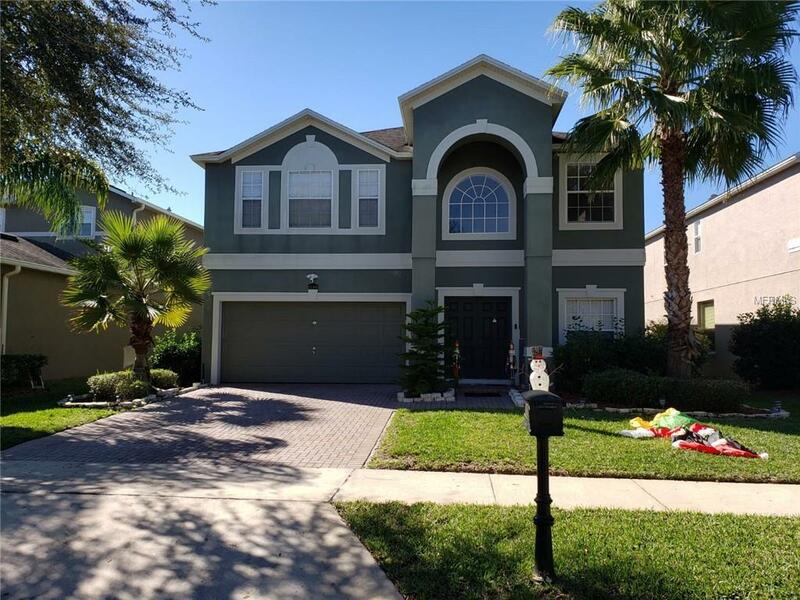 Beautiful 4 bedroom, 3 bathroom, 2 car garage, 2 story home located in the desired Enclave at Moss Park in Lake Nona On the first floor you will find the living room, big family room, spacious kitchen featuring 42" cabinets with tons of storage, kitchen island, dining room , very modern-looking colors and tile throughout . 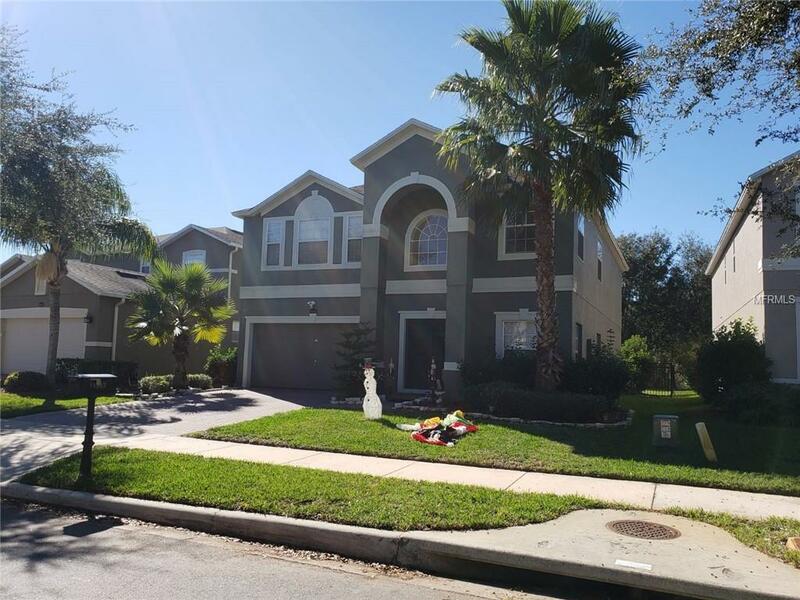 Upstairs you will find three nice spacious bedrooms that share the large bathroom, and The master bedroom is big with a nice size walk in closet, the master bathroom has soaking tub and separate shower stall. In the second floor you will also find the laundry room with a washer and dryer. This is a very spacious home with a porch cover patio and privacy fence back yard great for entertaining. 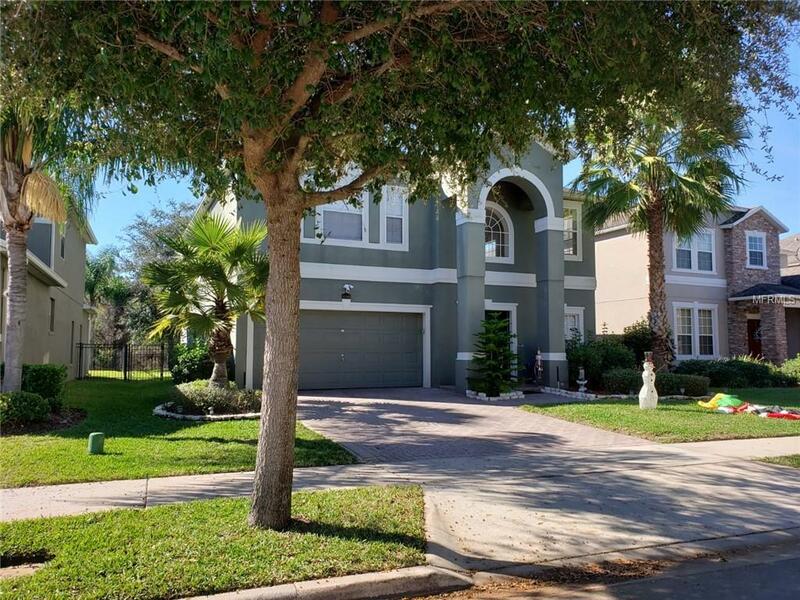 This exclusive neighborhood enjoys low HOA fees, and it is surrounded by acres of wildlife preserves, parks, lakes and offer residents plenty of great amenities like the community pool, basketball court, park and a playground. Easy access to major High ways; HWY 15, 417 and 528 Access to I- 4. 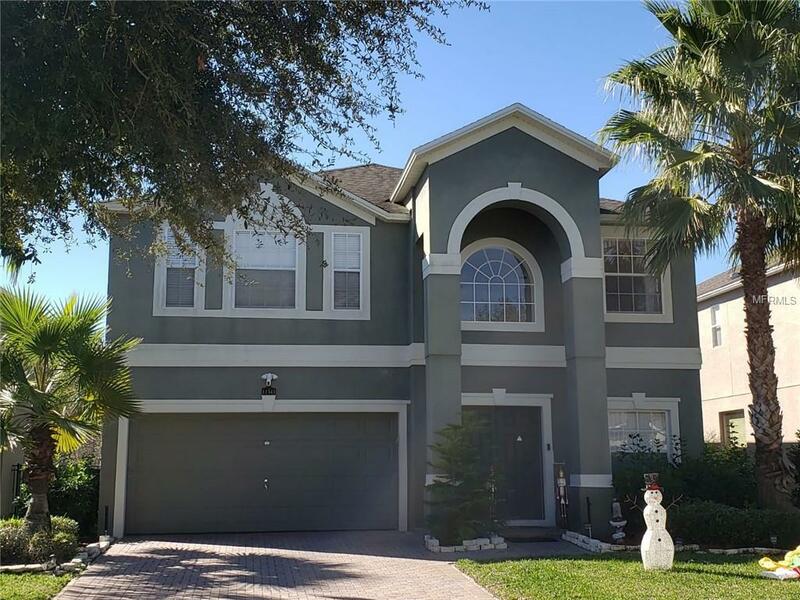 Close to Orlando International Airport. Additional Lease Restrictions Please Contact Hoa For Lease Restrictions And Other information Require. Pet Restrictions Please Contact Hoa Restrictions And Other information Require. Listing provided courtesy of Dragon Realty Inc.